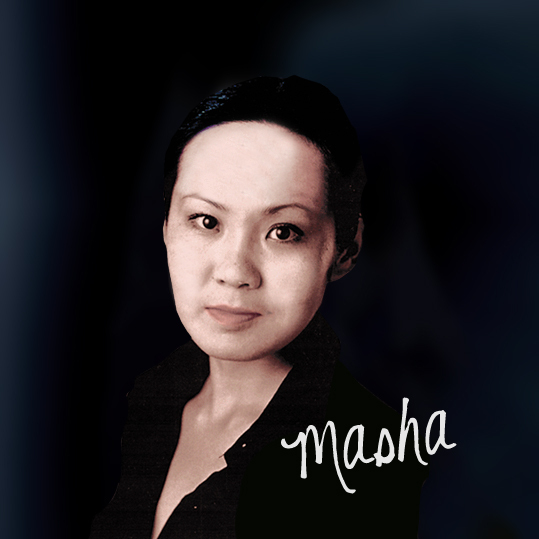 Masha was born in Yakutia, north of Siberia, which is called the centre of diamonds. Her father teached her the traditional craft of carving the legs of the Siberian mammoth. She moved on to Moscow to study acting and arts at the Russian State Institute of Cinema. After her diploma she went to Hamburg and decided to become a self employed designer of one-of-a-kind-pieces of jewelry. She works in the centre of the city nearby the well-known Michel-Church.